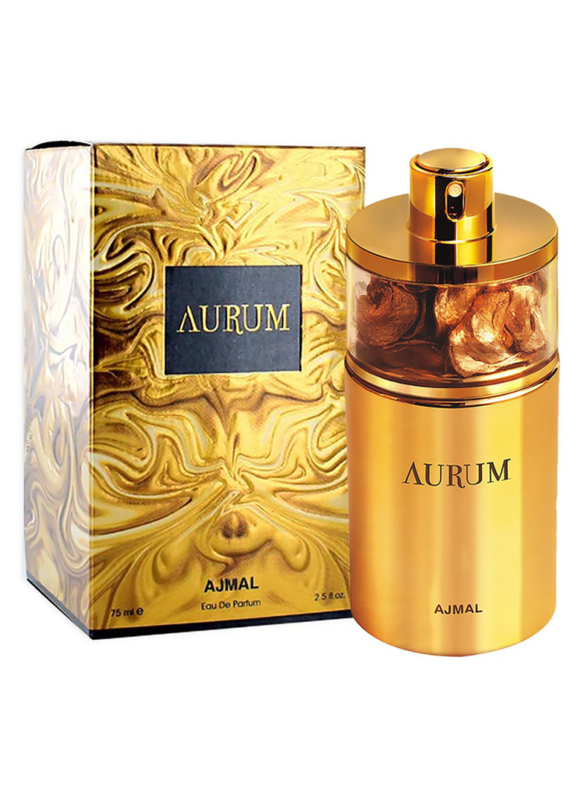 Atkinsons Amber Empire - oriental perfume, created on the basis of the fragrance of 1927 by perfumer Maurice Rousel. 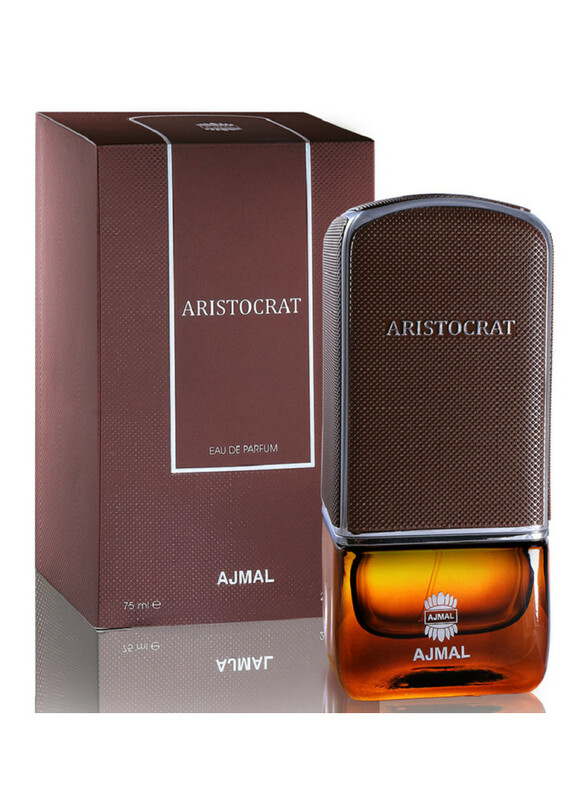 The warm woody amber composition with refreshing tea accents and smoky shades of incense consists of sandalwood, incense, myrrh, oolong tea (turquoise tea) and vanilla.Elegant gentlemen, whose gait always remains stately and measured, and the ..
Love is what makes people commit madness, and poets make beautiful poems about it. 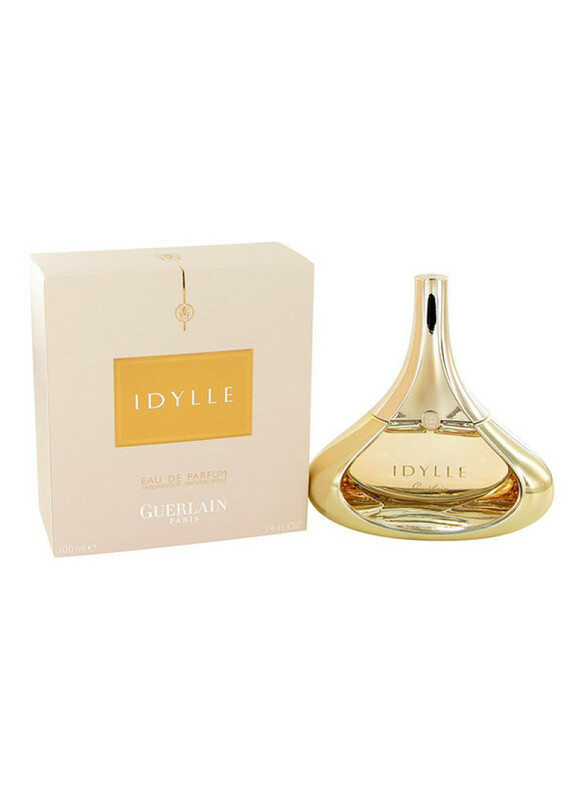 Perfumers, inspired by the strongest feeling in the world, create luxurious fragrances like Guerlain Idylle.In this composition all experiences and emotions of true mutual love are magically concentrated. 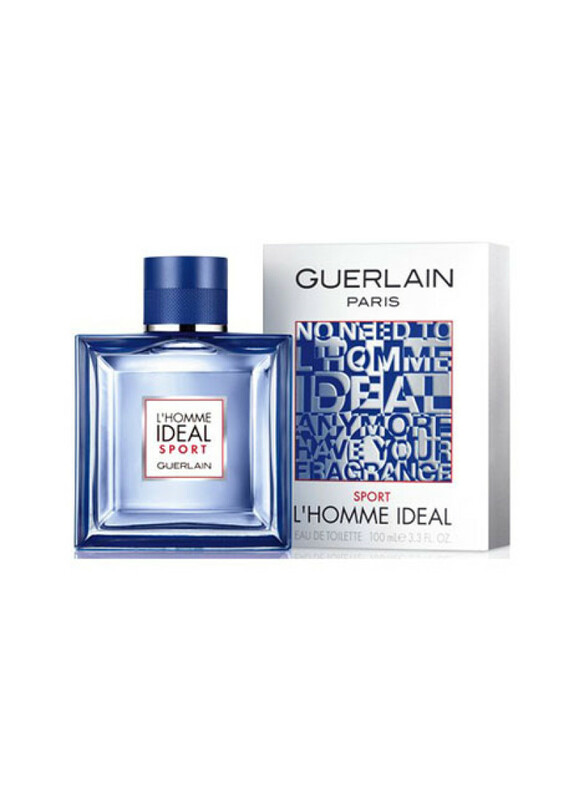 The romantic halo of freesia notes, lychees, raspberries and roses evoke..
L’Homme IDEAL Sport is a new, fresh, sophisticated creation of the House of Guerlain, which will not leave anyone indifferent and will call for ... to practice! 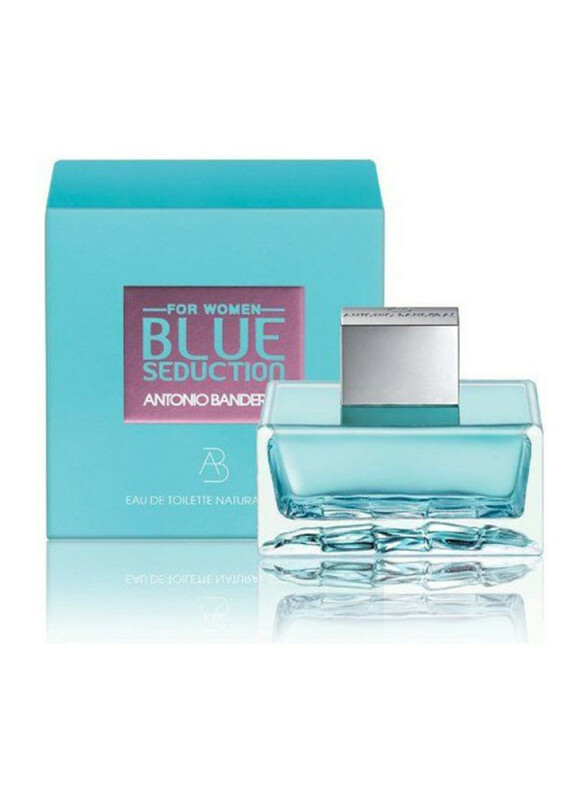 It is a fragrance for an elegant, charismatic, witty and, of course, athletic man.To emphasize the sporty character of toilet water, Thierry Wasser, the leading perfumer of the House, and Dolphin Jel..